Headphones that deliver perfect sound, always. 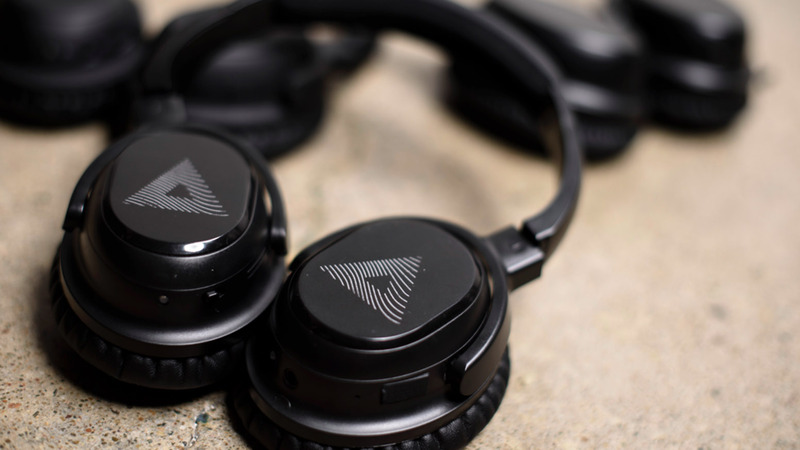 Headphones with a built-in hearing test for perfect sound Audeara are the world’s first full fidelity headphones. Designed by doctors and engineers to give you an experience like never before. 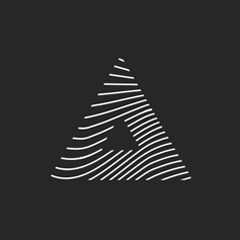 Management platform for live music. Matching people with disabilities to local support workers. Streaming bioformatics for infection outbreaks. Automating procedures to improve healthcare. Innovation in health and aged care. Tailored casual clothes on demand. Businesses and drivers delivering food fast. Awesome tools for HR, employees and job seekers. The world's largest freelancing and crowdsourcing marketplace. Stay active and motivated with workouts curated by health experts. Easiest way to get your lawn mowed. On demand product image editing.